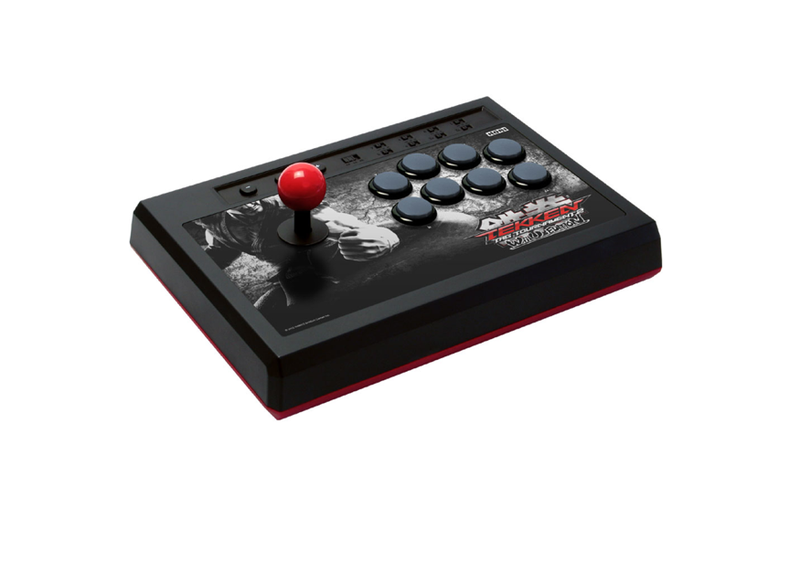 For Tekken Tag Tournament 2 Wii U Edition, a Japanese peripheral maker is releasing a Tekken Tag 2 fight stick. It connects via the Wii Remote, and it will be out on December 8 when the Wii U launches in Japan. It's priced at 7,980 yen. Back when Kotaku saw Tekken Tag 2 at the Tokyo Game Show, Tekken producer Katsuhiro Harada pretty much confirmed that there would be a third party fight stick. This, it seems, is what he was alluding to.